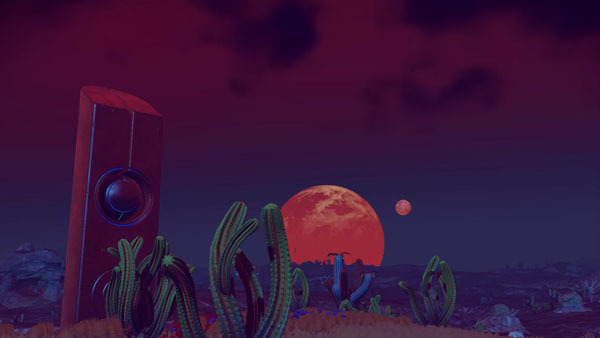 The hype is back for No Man’s Sky with a new trailer called EXPLORE. The game which will be released through Hello Games focuses on exploration (duh) and hammers the point that the game will have several aspects that would cater to different gamers. Be sure to check back as I’ve got a feeling that the next trailers will feature the other aspects for this beautiful game including the dogfights, the trading with other players and the survival. Get the physical or digital copy of No Man’s Sky for the Playstation 4 on August 9.